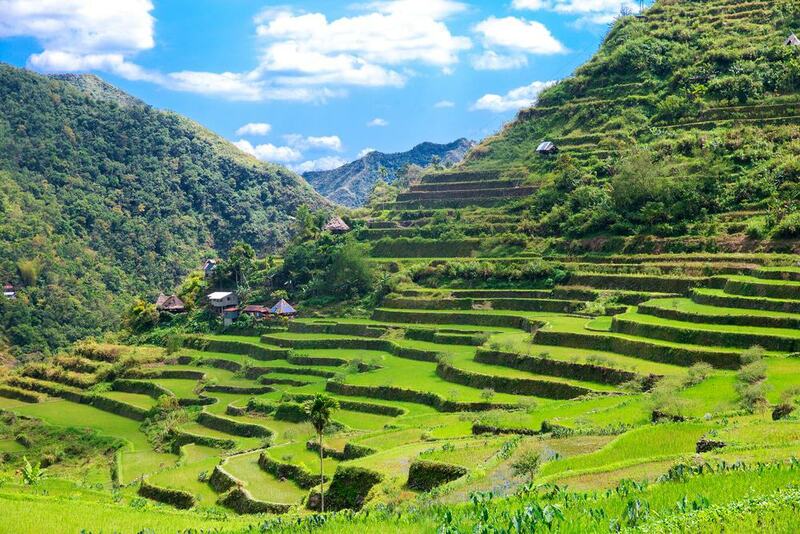 Many people consider the Banaue Rice Terraces to be the “Eighth Wonder of the World” and it is easy to see why when you begin to look at their shear magnificence. The terraces are 2,000 years old and they were carved into the mountains of Lfugao with the use of very few tools. The terraces are still used today by the locals who plant their vegetables and rice there, as they are naturally irrigated by the surrounding rainforests.